As the environmental impact of buildings and building products becomes better understood, commercial building owners, architects and designers are being pressed to find products that are not only responsible and sustainable sourced but beautiful and natural looking as well. Needs like these drive people to use beautiful, sustainable products like FSC-certified wood and recycled content tile, but there is another great product that’s not nearly as popular, but is just a beautiful, is a sustainable resource and delivers a great end-product: Sorghum Plywood, or Kirei Board. 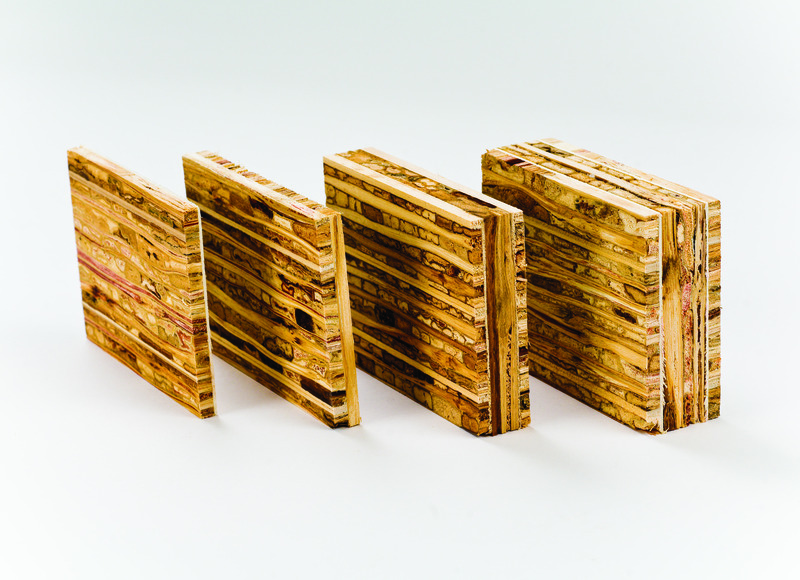 Sorghum plywood is made from rapidly renewable reclaimed sorghum stalks left over after harvest for food, plus a zero- VOC adhesive. It’s strong, lightweight and durable, with a beautiful grain that makes it a perfect alternative to traditional wood. Being environmentally conscious does not have to come at the expense of beautiful design. Check out 10 examples of how commercial spaces used Kirei Board to make a statement. 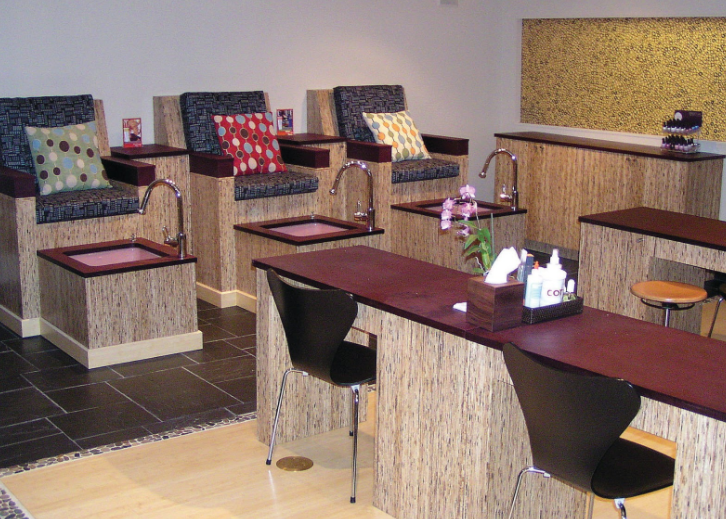 Nova Nail Spa in San Francisco, California used only environmentally sustainable materials for the interior structure and finishes of their business, including sorghum plywood Kirei Board for their pedicure stations, desks and other interior furnishings. Their design choice contributes to the relaxing atmosphere, and provides an overall healthier experience for their guests. 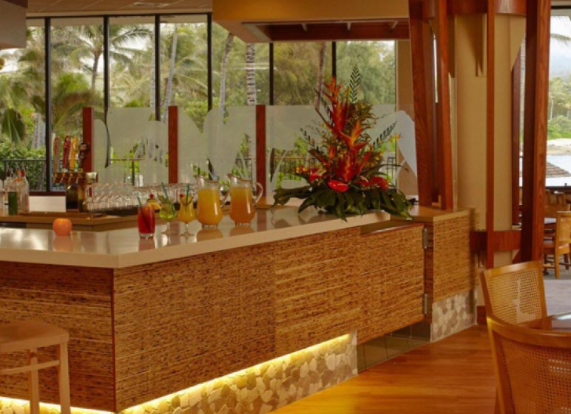 This Hilton property resort on the island of Oahu, Hawaii needed little help setting an island feel; however, the Kirei Board bar front paired with the tropical background makes it easy for anyone to relax and enjoy their surroundings. Clothing retailers are having to fight harder than ever to set themselves apart from the competition. Lynx, a fashion retailer based in the UK, updated their mannequin boxes with Kirei Board to add a complement to their clothing and draw in new customers. Pairing modern elements like this white textured wall with the natural, organic looking agrifiber panel reception desk is a great way to keep a commercial office space up-to-date in design while still creating an office reception area that feels inviting and warm. 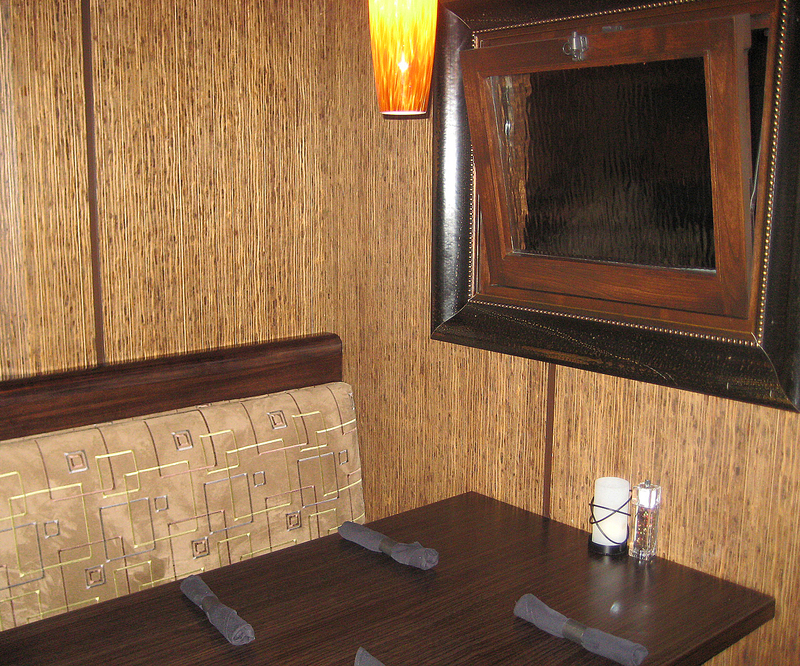 JT Schmid’s uses Sorghum plywood to lighten up their dark wood booths. This design choice helps to set a comfortable, cozy atmosphere in this “California Casual” restaurant and allows patrons to relax and enjoy their company. 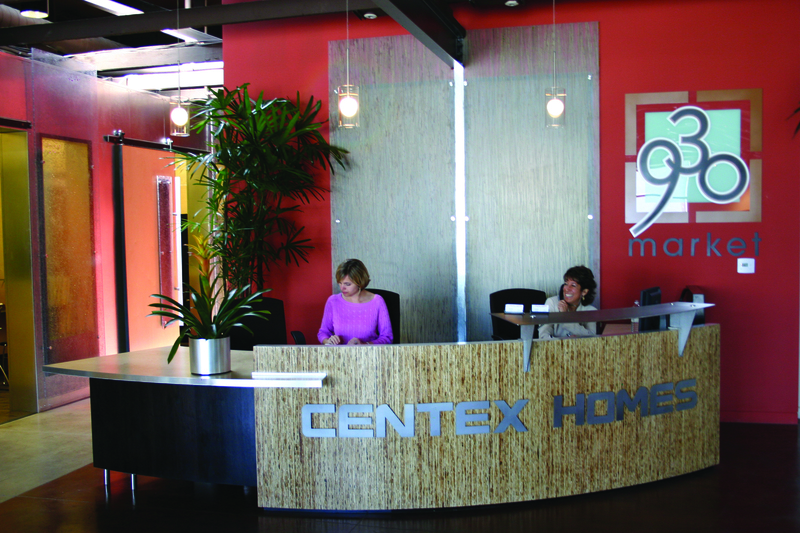 A homebuilding company with headquarters in Dallas, Texas, Centex knows the value of a good first impression. To balance out the dramatic red walls in their office, they added decorative agrifiber panels to their reception desk to make sure it stands out to everyone who walks into the space. 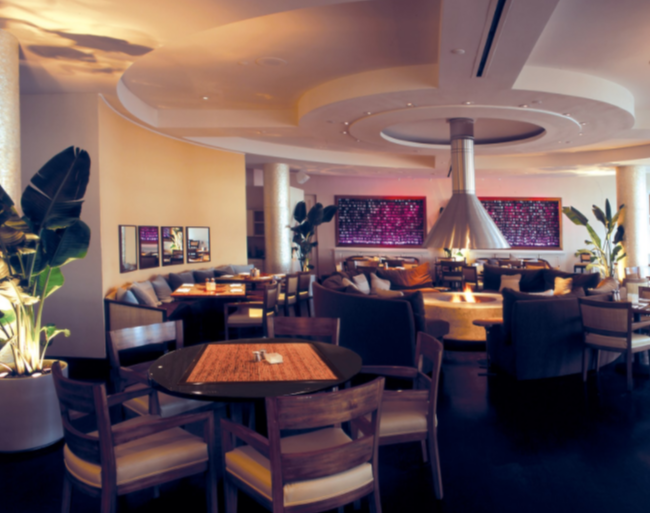 This luxury hotel in Los Angeles, California used Kirei Board to craft their chic bar as well as the table tops in the adjoining restaurant. The lighter plywood pieces contrasted against the darker wood trim of the table and room fabrics help to create that opulent feel that luxury hotel patrons are accustomed to. 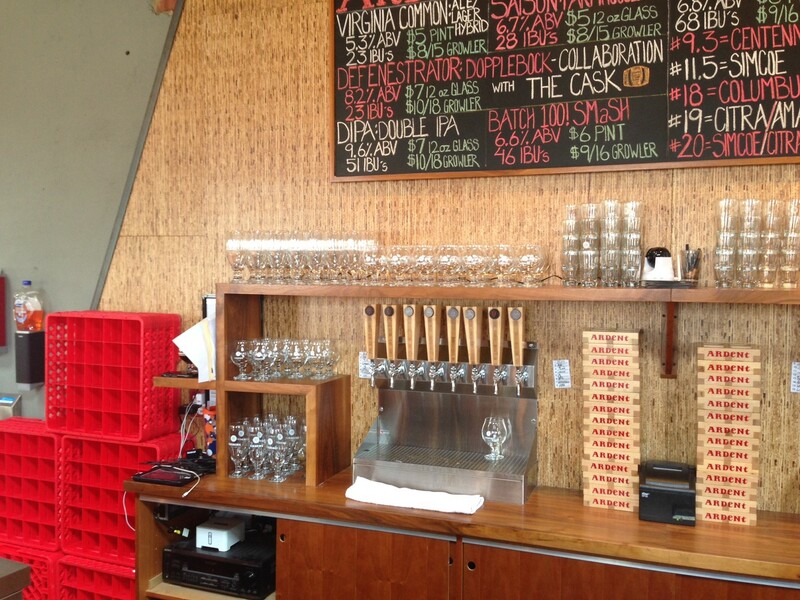 Ardent Brewery in Richmond, Virginia features a large sorghum plywood wall behind their bar wall. To add to the charm, they even have a sorghum beer! 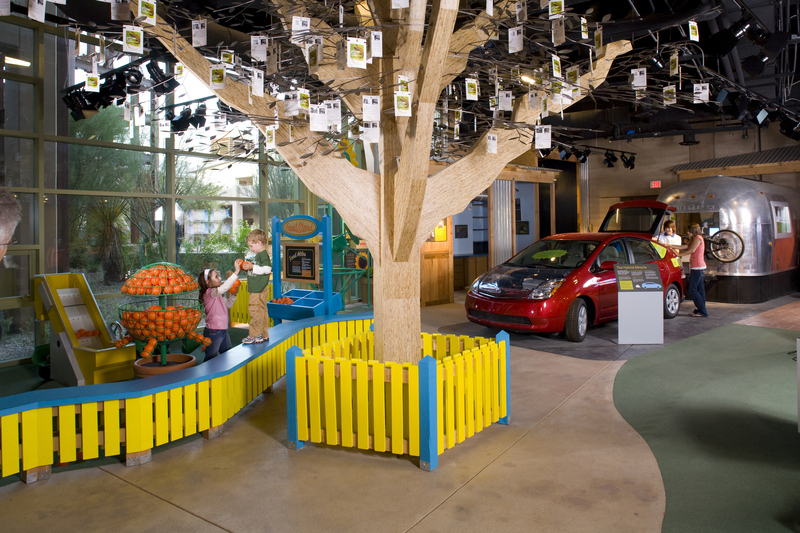 Positioned near the Mojave Desert, this community center has a mission to inspire and educate the surrounding community on sustainable building practices, conservation of natural resources, and ways that they can be more environmentally responsible. Designed by Lucchesi Galati, the Living Tree sculpture created from Sorghum plywood adds visual appeal as well as makes an environmental statement. 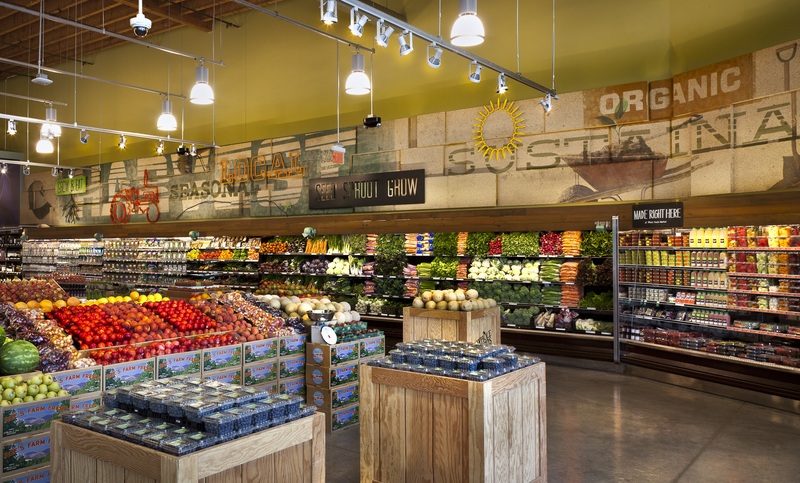 With a sales floor composed completely of organic and natural products, it is no shock that this Whole Foods location chose to use decorative agrifiber panels to add a more natural feel. These aisle headers enhance the store cosmetically while also giving a subtle nod to the company's core mission of creating a more sustainable world. Sustainable and environmentally responsible choices are taking center stage for consumers everywhere, and it should come as no surprise that this trend has made its way into the design world as well. Want to get a sample of this unique material in your hands? Request a sample here!